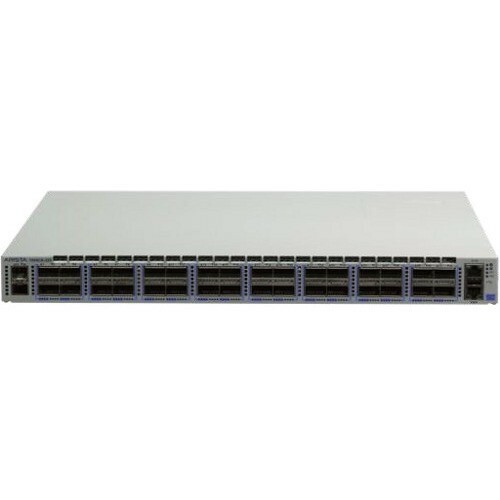 The Arista 7060X and 7260X Series are a range of 1RU and 2RU high performance 40GbE and 100GbE high density, fixed configuration, data center switches with wire speed layer 2 and layer 3 features, and advanced features for software driven cloud networking. The Arista 7060X and 7260X deliver a rich choice of interface speed and density allowing networks seamlessly evolve from 10GbE and 40GbE to 25GbE and 100GbE. 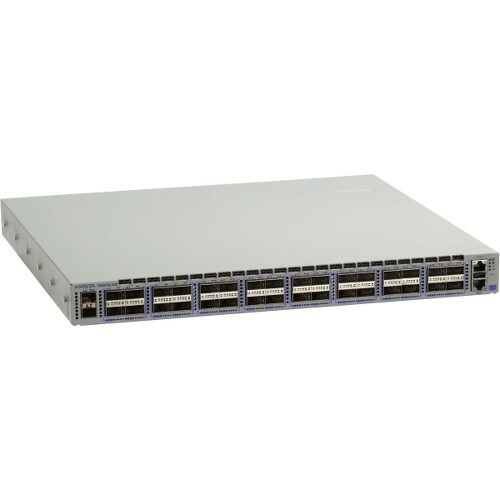 With support for advanced EOS features these switches are ideal for traditional or fully virtualized data centers.